To make sure you get the best deal we'll show you great prices from all of our drivers, including Vans and Hands, if they're available on the day of your move. Have a question for Vans and Hands? No problem, send them a message and they'll email you back as soon as possible. If you have a more general question you might find it answered in the FAQ, or you always contact one of our brilliant customer service team. * Vans and Hands won't be able to see your email address. Reliable, Friendly and professional Man With A Van Service Available for hire, Please Feel Free To Make any Enquiries. Thoroughly impressed with the service, would really recommend David and Jason. They were on time, really professional and great guys. Few min late but called ahead to let us know so was not an issue. Really nice and quick and careful with our things. Would recommend. Very punctual. Handled the goods with care. I rode with the workers and they drove safely too. Overall nice people, I would use again. Thank you. really happy with the service. driver + 1 both were very nice and ever smiling. Highly highly recommended. Very friendly and helpful service. The driver was 10 minutes late, but called to apologize in advance. Our move went smooth. The driver was spot-on with our schedule. They even replied back via email when I confirmed my booking a day before (which was on Easter Sunday!). Van was a bit jumpy between gears but overall a friendly and relaxed move. Thanks! The driver was on time and very friendly, the blankets he brought were all wet, and couldn't be used. 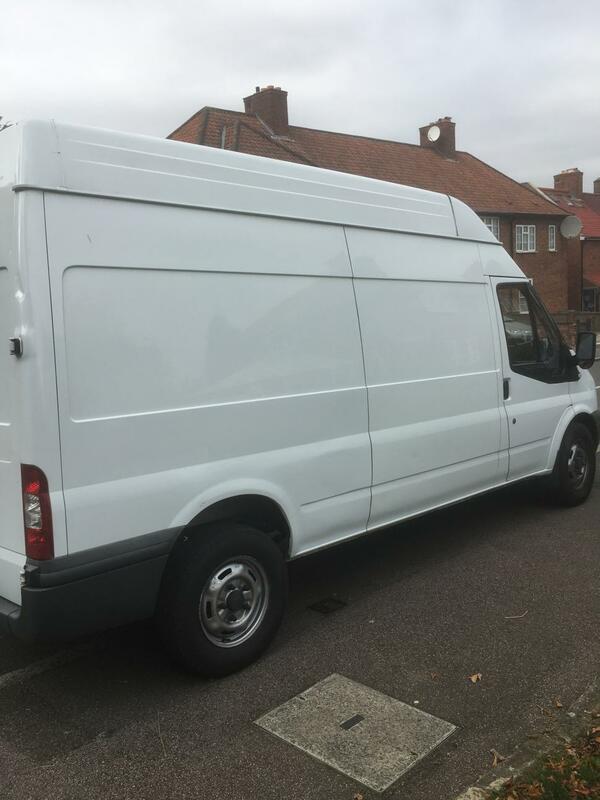 Although I used the man and van calculator and it required one medium van, he charged me extra, almost doubled the initial quote, after telling me he brought a large van and I used the whole capacity of it. I recalculated with the calculator tool and it says I wouldn't need more than a medium van. Brilliant service. Guys worked very hard to put 7 super heavy casting iron radiators into the right places. Highly recommend. Moving made easy! Fast, efficient, careful and really friendly - all good. Driver was great, very helpful and friendly. Worked hard and made the move very easy. Would recommend these guys again! Lovely two man team. Very helpful and efficient. An absolutely lovely driver, very helpful with moving art work. Respectful and a great chat during the journey. Thanks! 2 x great guys. Difficult move with 6 flights of stairs and didn't let me hear them grumble. Would use again ! They arrived very punctually and have done the job very professionally. They are also very polite and respectful. A+++ service. I would book this driver again in the future.